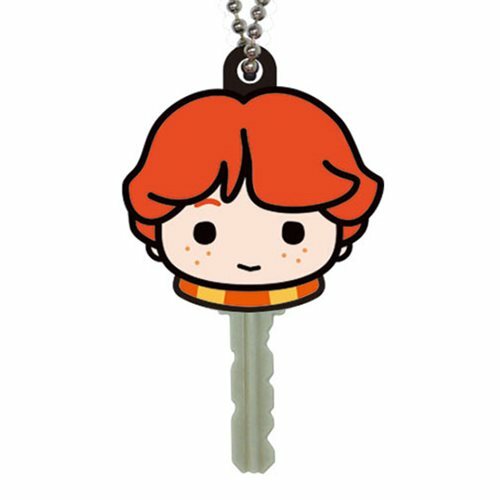 Accio key chain topper! Add a little magic to your keys with this Harry Potter Ron Soft Touch PVC Key Holder. Just slide this flexible cover over the top of your key to make them easy to tell apart! Ages 4 and up.